Isn’t it always exciting when you read about lottery results online? Well, two more lives have been changed because of a lucky ticket! 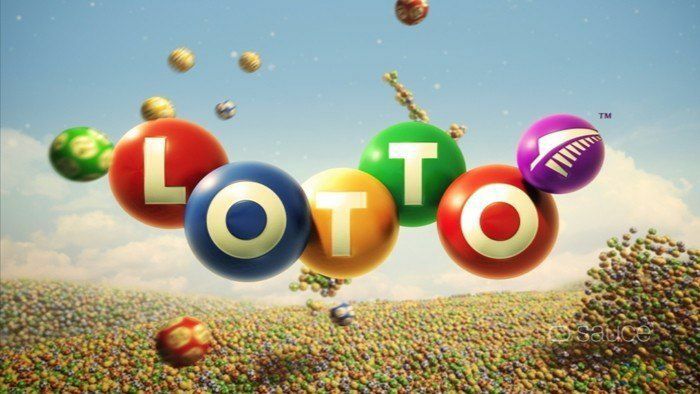 A lovely couple in New Zealand have just turned into instant millionaires after winning a whopping NZ$22.2 million from the lottery. The winning pair come from Ashburton and are in their 30s. They have come forward to collect their prize, but wish to remain anonymous. 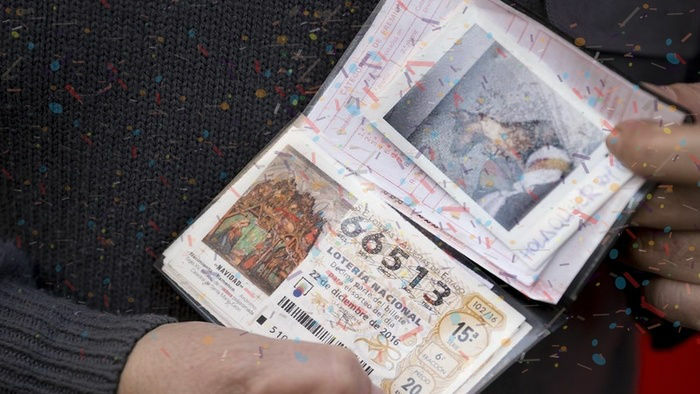 The man – who plays lotto every week – was the one who discovered about the lottery win. 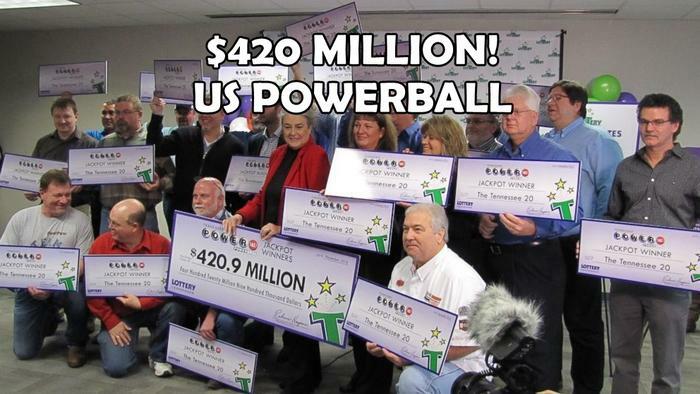 He had to buy a lottery ticket online shortly before the draw. The next day, he checked the results and could not believe his eyes. The couple did not even treat themselves until they arrived at the Lotto winners’ room. There, they celebrated with a glass of champagne. Even though lottery statistics are tough, they said that they definitely dreamed about winning. And it still came as a surprise when it actually did happen. And so another lucky ticket has changed lives. 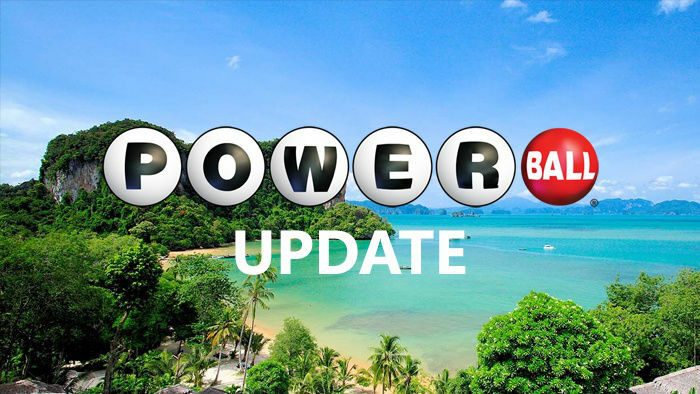 Have you been thinking of using a lotto number generator for your next lottery entry? It might be a great idea to try out, because a number generator selects numbers completely at random, the same way a lottery machine does when selecting winning numbers. 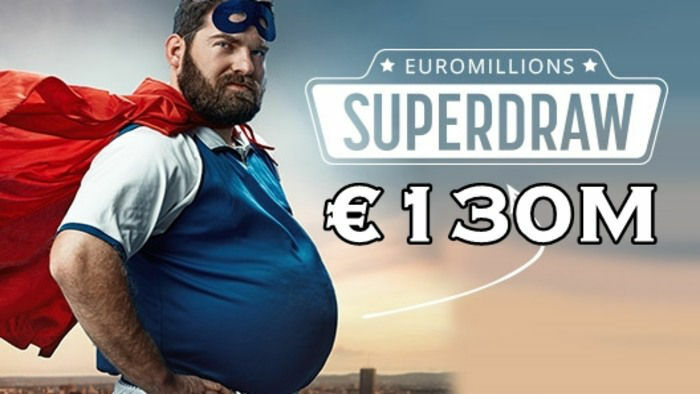 Buy a lottery ticket today and you might just be the next millionaire!